The .bike TLD (top-level domain) offers a communal space for the international cycling community. It provides a virtual hub for selling, fixing and building bikes; providing guides to trails, long-distance rides or techniques; or promoting and joining teams. Collectors, biking enthusiasts, businesses that cater to cyclists – all have a perfect online home with .bike. 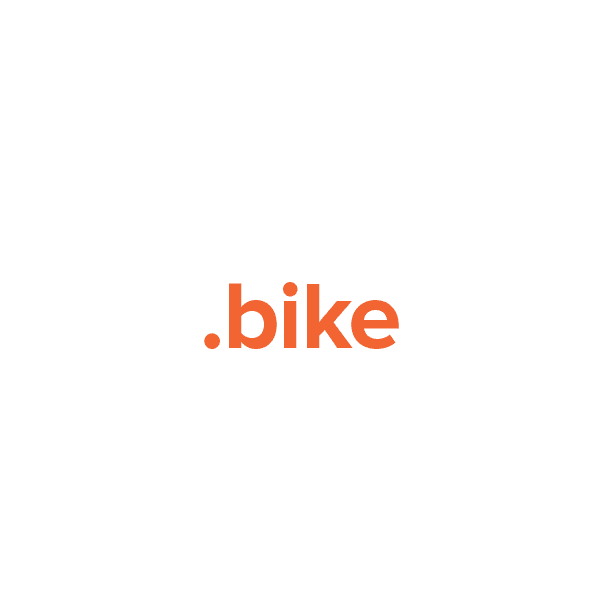 And Namecheap is pleased to include these features free of charge with every .bike domain registration: Custom page parking, URL forwarding, Whois protection, a rock-solid guarantee and the best support team in the business. Get your own .bike domain today.